Hey guys! I have an exciting announcement. Today my sister is officially an author! Her book Finding Wild is now available to purchase and I got my first copies today. It is a story about getting out in nature and having an adventure. My sister has dreamed of publishing a book for her entire life. When she was little she would have these little notebooks full of poems and commentaries. I think she wants to someday write a novel but this book is a great opportunity for her. 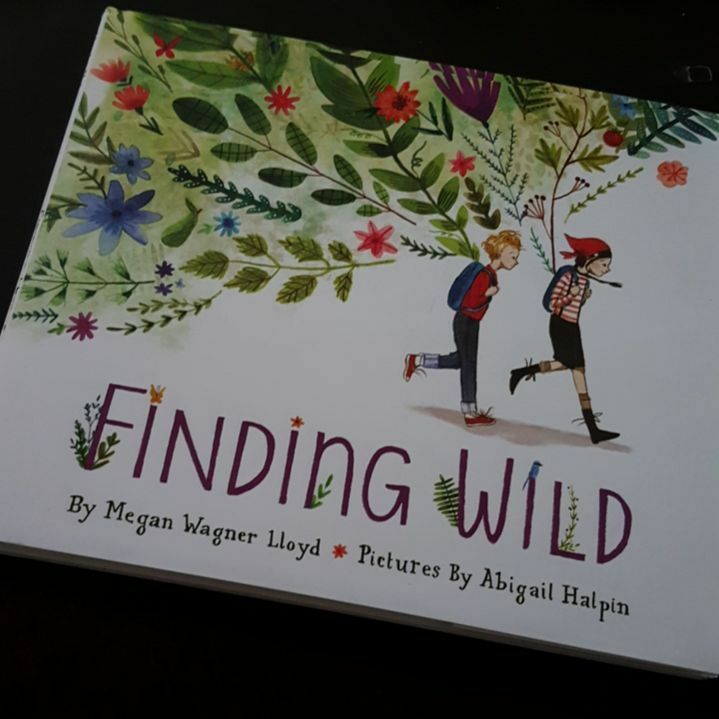 I think if you have kids they will really enjoy the story and illustrations by Abigail Halpin. I am also going to be doing some giveaways over on my facebook page so let me know if you have any ideas. Make sure you are following Rachel’s Reviews on facebook. Great news. Now, how about you? Don’t hide your light. that’s very sweet. It’s the editing that kills me more than the writing. I hate editing but I need to get on that. Can you purchase this in the UK cause it sounds like someone I know may like it.